Superior Lake Front Location. Extensive Remodel. 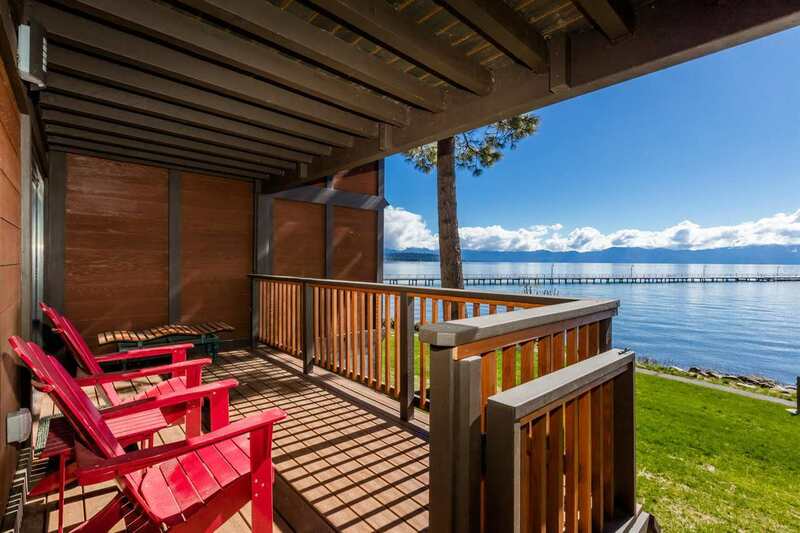 Professionally decorated and a few easy steps to the lake from your elevated terrace. Wonderful split level floor plan with upper level kitchen & living rooms. Bedrooms enjoy privacy and their own views on lower level. Spacious kitchen has Thermador appliances, Clear Alder cabinets, Uba Tuba Granite counters & Quartzite floor. Comfortable living room has real wood fireplace leading to the sun warmed deck. Net rental 1099 income in 2018 @ $78, 135!